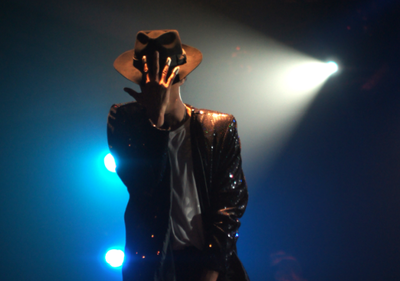 Martin was born in 1983, the same year in which Michael Jackson gave his legendary performance of „Billie Jean“ on the „Motown 25“ televison special. It was in 1987 (at the age of 4) when Martin first saw Michael‘s videos on MTV and it was love at first sight. He began to dance non-stop in front of the TV and has since perfected his skills and today creates the „perfect illusion“ on stage. 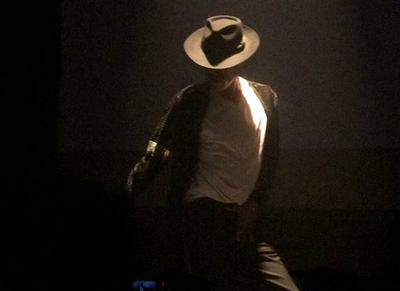 „The feeling of dancing in front of an audience and keeping Michael‘s memory and music alive is simply indescribable! He inspires me every day with his perfection, dancing and singing“‚ says Martin. The show contains all of Jackson‘s Hits such as „Thriller“, „Billie Jean“, „Black Or White“, „Smooth Criminal“ and many more. 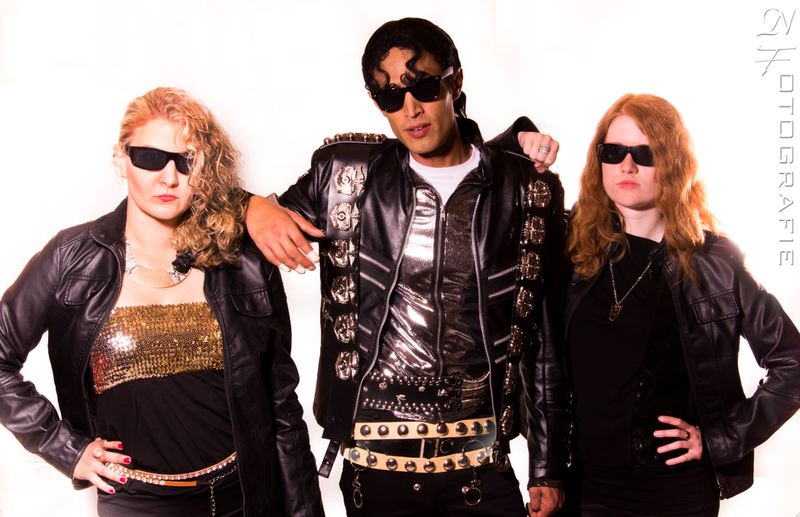 Martin performs in authentic Michael Jackson costumes and his show can be tailored to fit any event.